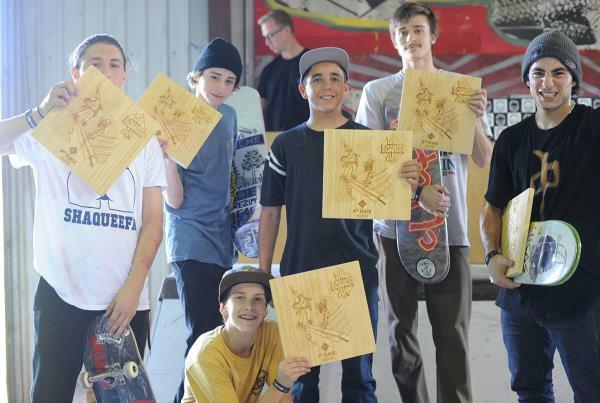 The Boardr - Recap: Jagger Eaton Wins The Boardr Am at Houston! 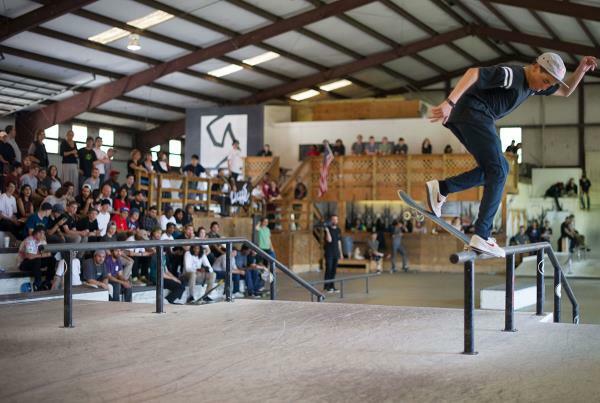 Jagger put together three solid ones to win the Qualifiers, Semi-Finals AND Finals here at Houston's stop of The Boardr Am. 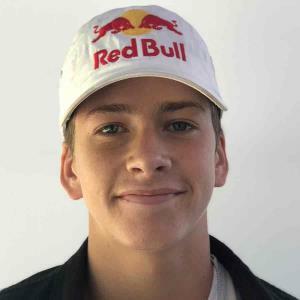 He joins Jon Cos as the second spot of just 12 at The Boardr Am Series Finals at X Games in Austin. Congrats, Jagger! The next stop is in Florida! 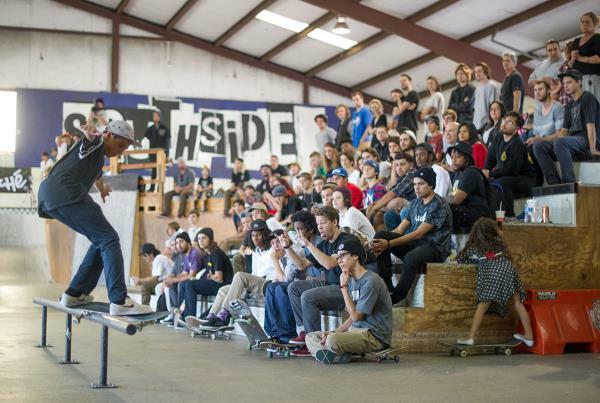 Register for The Boardr Am at Tampa Bay right here. 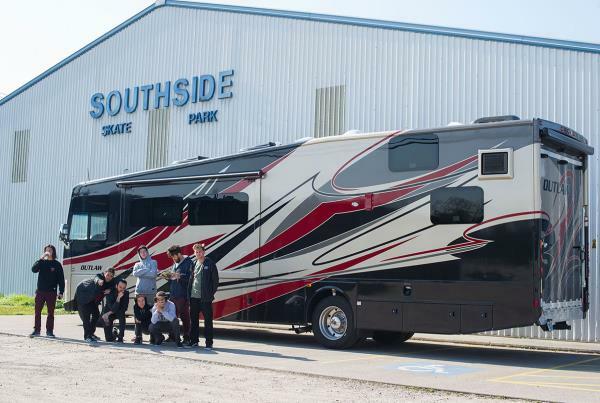 The Boardr crew and friends arrive at Southside after two days on the road in The Boardr Bus coming from Tampa. 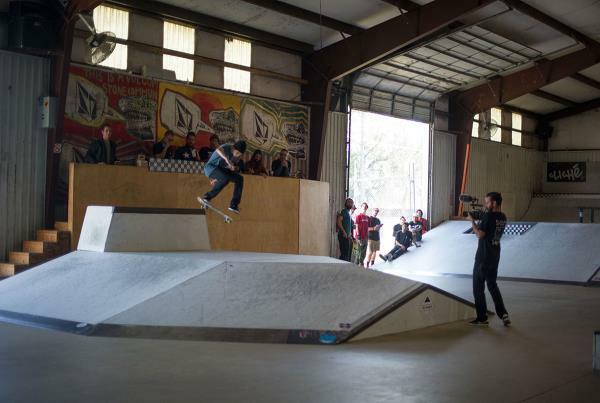 Ryan Clements intros the video coverage for The Boardr Am at Houston. Brian Odwyer gets the stretching in before a long day of shred. 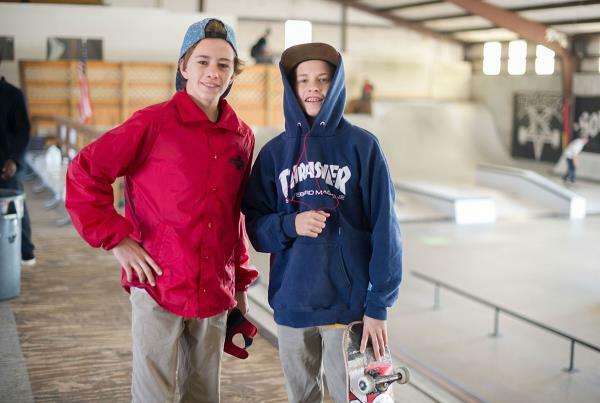 Jett and Jagger Eaton are here on a full family trip to Houston. 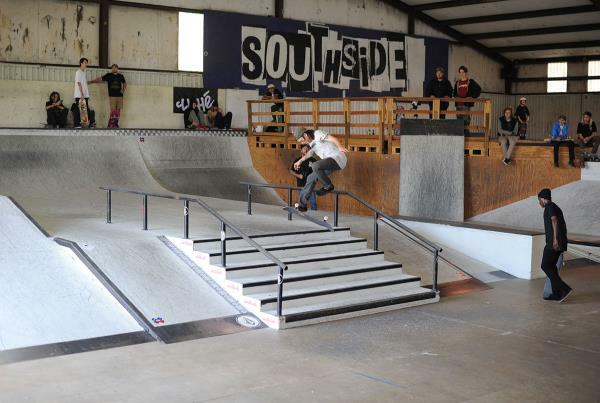 Houston local Tyler White on a frontside nosegrind. We met Ty Tarzetti at a stop on our road trip in his hometown of New Orleans. He made the drive along with us to skate The Boardr Am in Houston. 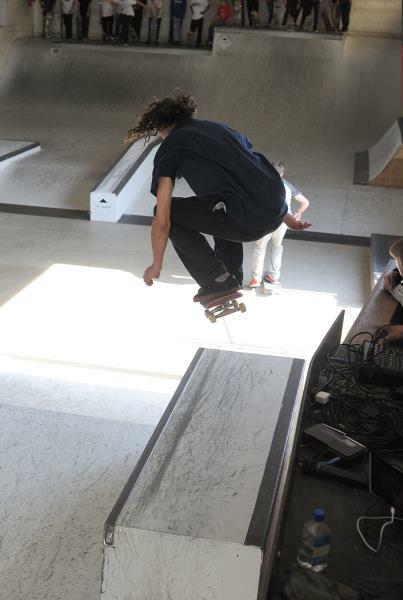 This is a frontside bluntslide transfer. Nice to meet you Ty! 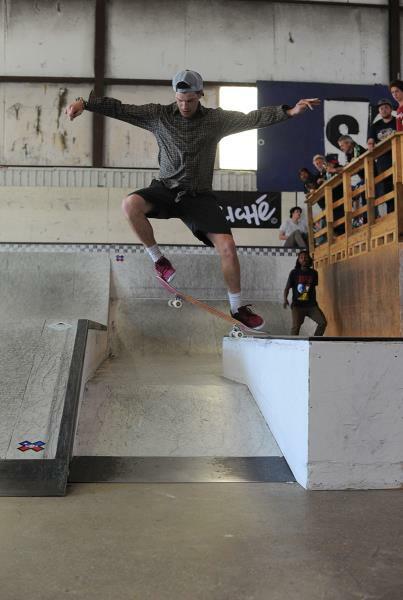 Brian Odwyer on a front crook. 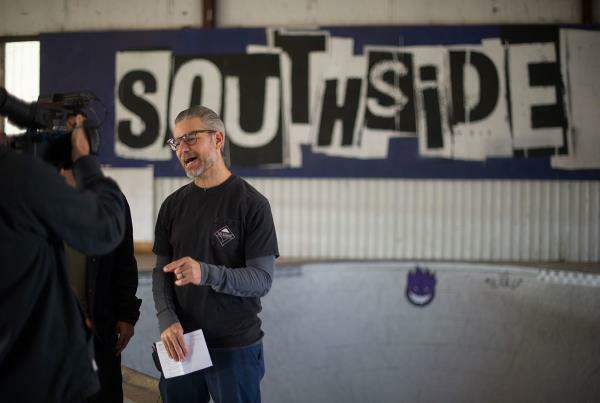 Judges Guru, Jason Rothmeyer, and Ryan Clements meet and review The Boardr Live instant scoring system before the Contest starts. Announcer Scotty The Body Conley appropriately equipped to entertain you on the mic all weekend. 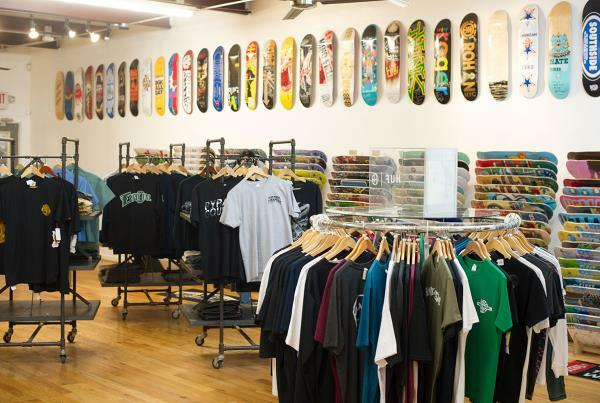 Southside's shop is looking super good. I hope you picked up some gear in the sale they were having this weekend for the Contest. 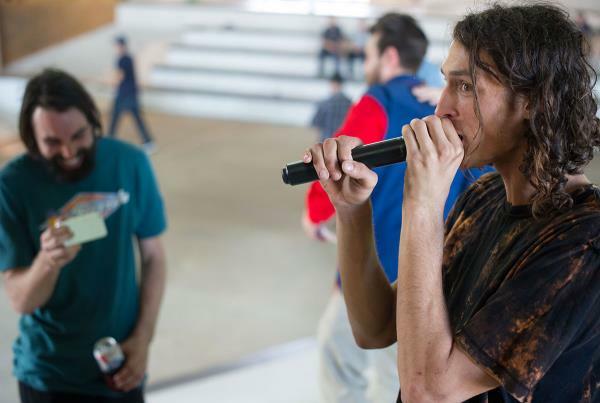 Element pro Evan Smith put on ripping demos for us during practice. 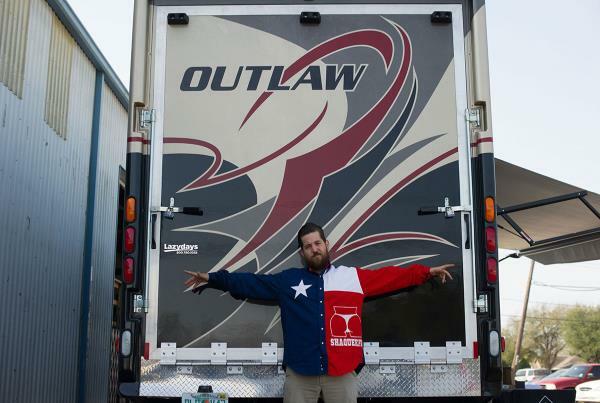 He and Chris Blake slept in their van in the parking lot after stopping by Houston on a road trip they're taking out west. Evan's got some lift out of those wallies. Augie Lerma is traveling with the Eaton family. 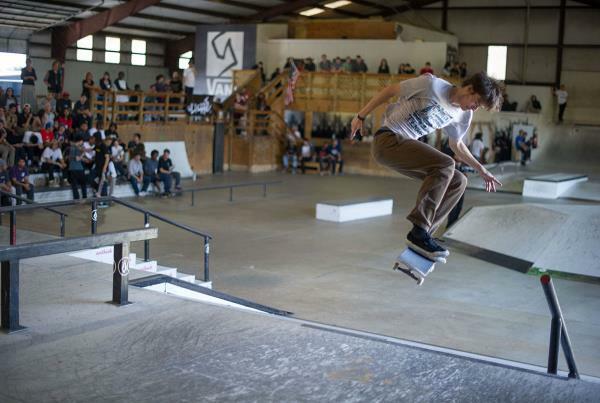 Ryan Yost with a switch ollie. 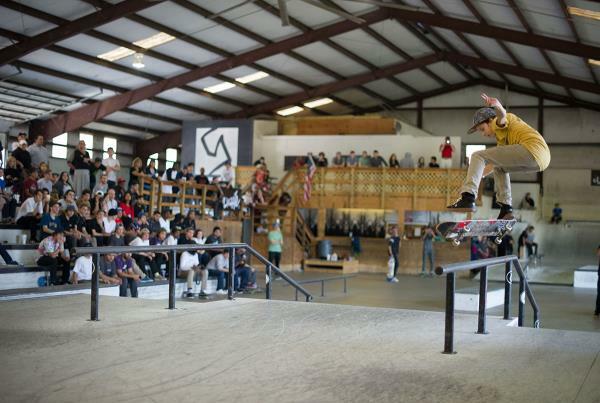 David Langston on a fakie 360 flip. 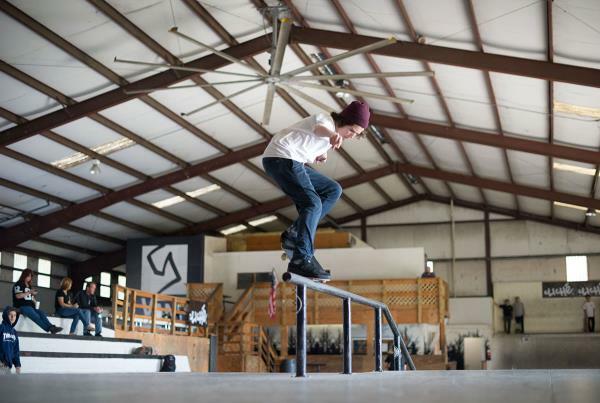 Zac Votruba on a back smith pole jam. Announcers Scotty The Body Conley and Tim O'Connor mentioned this parent in the crowd busting out her cross stiching. 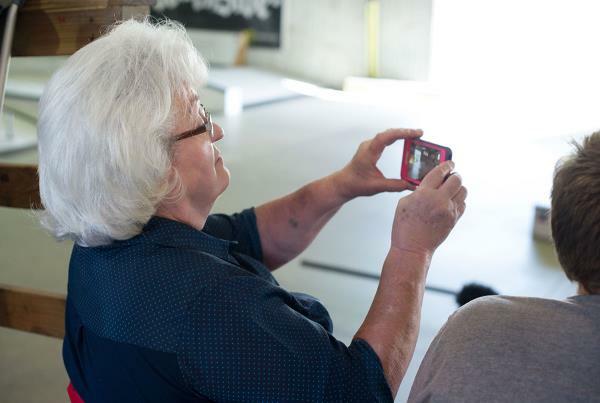 A couple hours later she showed up with cross stitched roses for each of them. Thanks to all the supportive parents in the crowd. 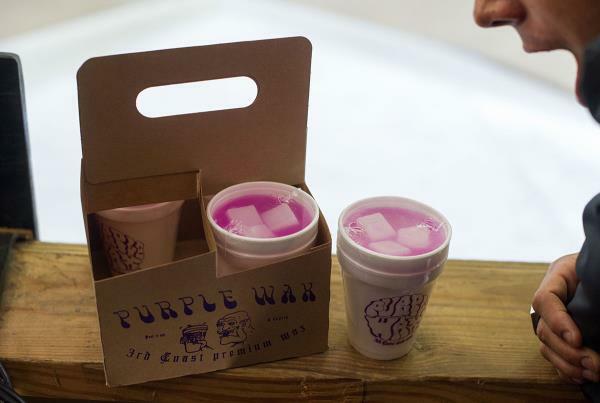 Purple drank wax!? In a double cup, too?!? Amazing. The most creative use of the course goes to Jason Bastian. 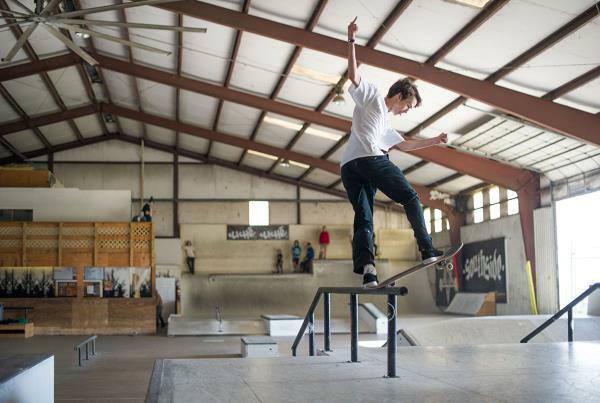 Nip Frazier is another Houston local with a feeble grind over to salad here. 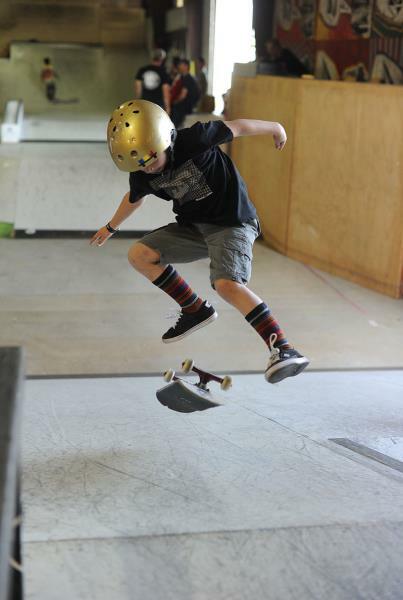 This is Jagger's 6-year-old little brother with a nice kickflip at that baby age. I'm sure we'll be seeing a lot more of him. Henry Gartland came from 3rd Lair in Minneapolis and ripped his way all the way to the Finals. 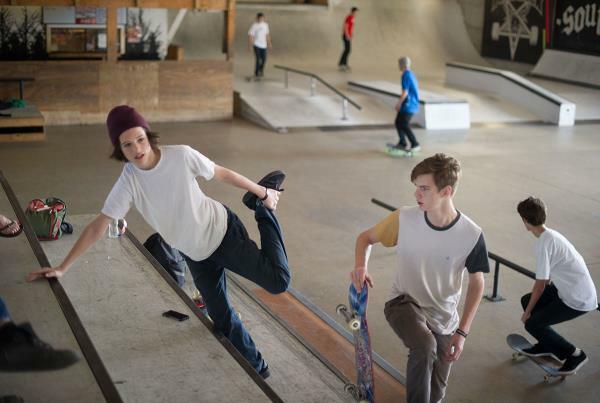 That's a kickflip back lip. 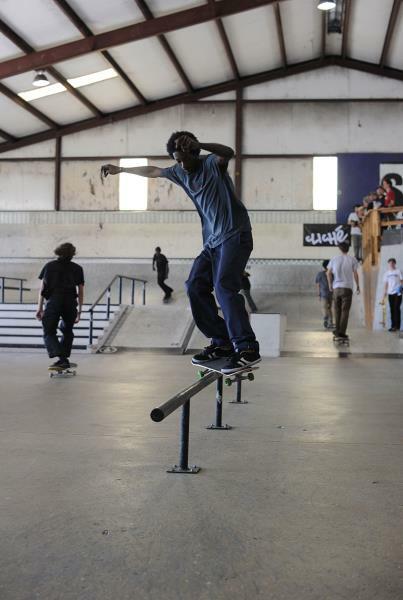 Beams from Alex Midler who has been to both stops of The Boardr Am so far. 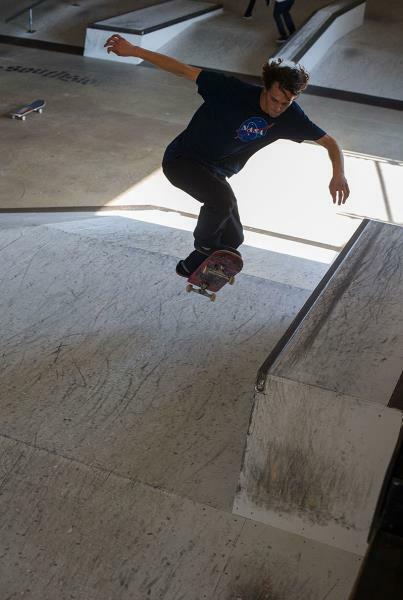 Alex on a backside noseblunt slide. Thanks for coming to both of the first stops of The Boardr Am, Alex. 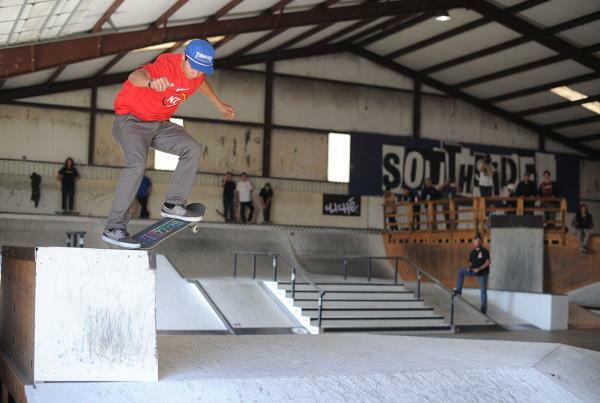 Jagger Eaton swept the Qualifiers, Semi-Finals, and Finals here in Houston with hard tricks in his runs and jams like this kickflip frontside boardslide. How are you going to bump someone out of first when they have a hardflip backside lipslide on lock like Jagger? 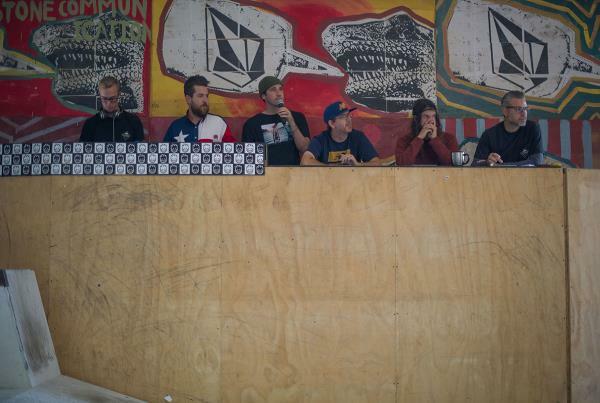 The Boardr staff getting it done up there. 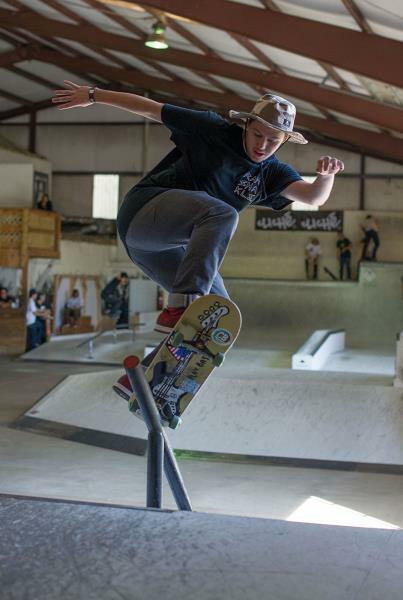 Houston local Tate Malpass definitely turned heads at this one as he ripped and made it to the Finals. 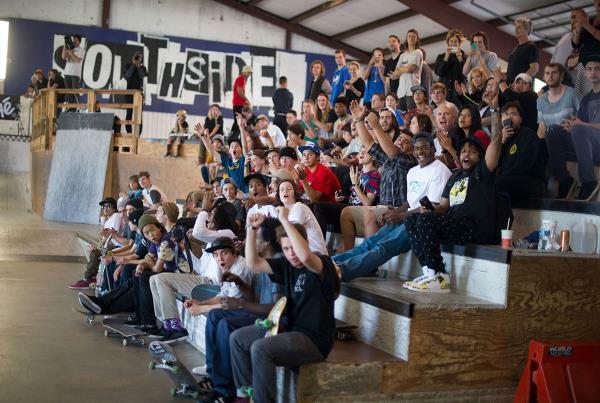 That's a nollie cab up the step-up. Micky Papa made the road trip from California. 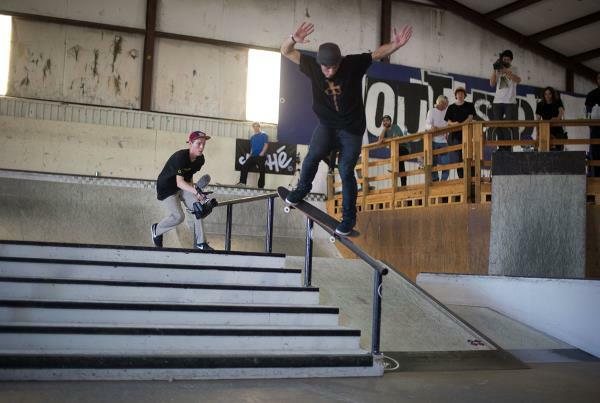 That's a nollie crooked grind. 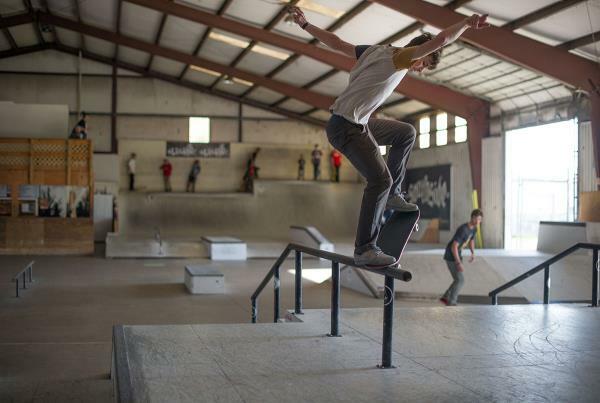 Alex Midler frontside feeble grinds for the grandstands. 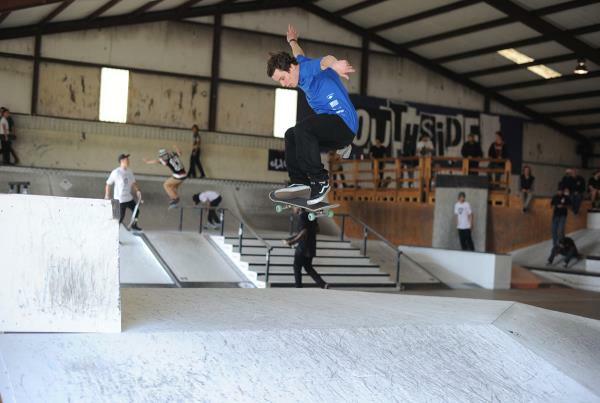 Henry Gartland on a backside 360 over the pyramid. The crowd got pretty rowdy during local Tate Malpass' runs. 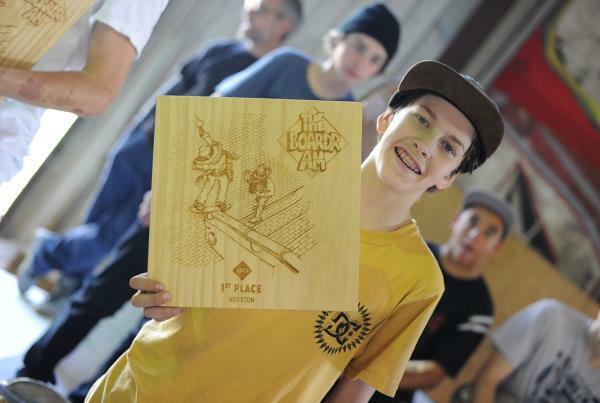 Jagger Eaton with his trophy for The Boardr Am Houston stop. 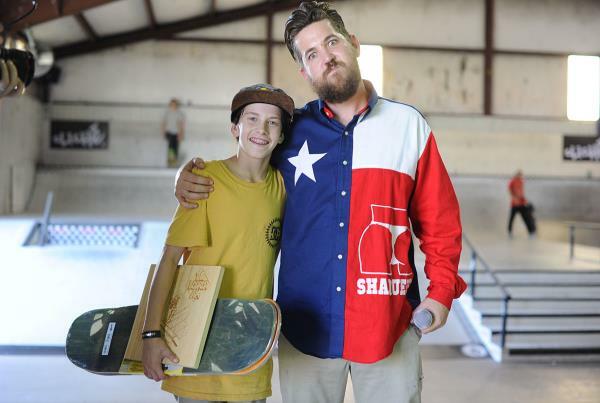 Will he be holding the X Games Gold at The Boardr Am Series Finals at Austin, too? We will see. Top six in the Finals at the Houston stop. Jagger and announcer Scotty The Body Conley. Evan Smith gave us an amazing music performance after the Contest. It was another good time at the second stop in Houston. Thanks to everyone that made it to this one. Next one is in Tampa on February 28. Register at TheBoardrAm.com. 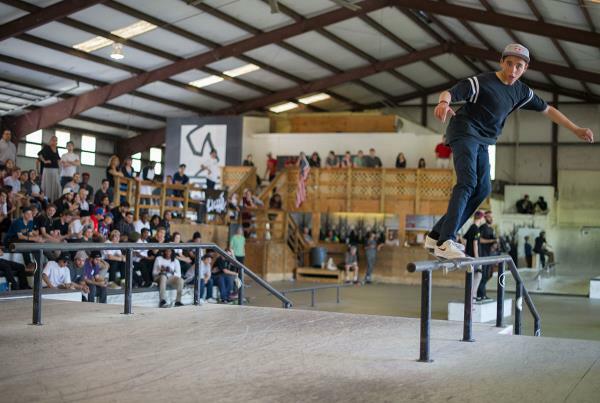 Comments: Recap: Jagger Eaton Wins The Boardr Am at Houston!